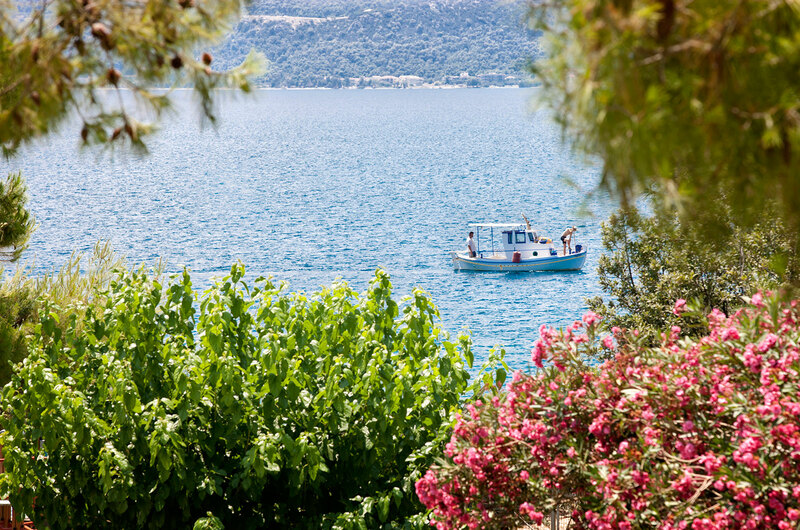 Kalamaki Beach Resort is an outstanding venue to combine business and leisure. 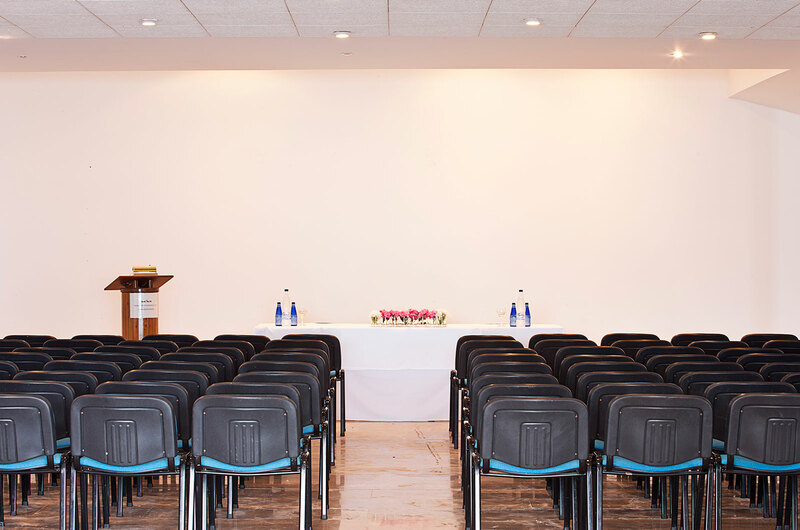 The 4 star Peloponnese resort features a fully equipped Conference Room designed to host any kind of professional and social event. Homer Stathopoulos meeting space which can accommodate up to 90 persons overlooks the beautiful beach in the Gulf of Kechries and includes a private garden with great sea views. 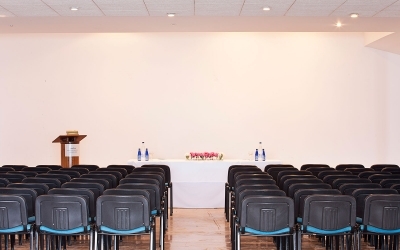 The meeting services include technical equipment for your event’s successful organization as well as catering services at the conference room’s veranda for relaxing business breaks. The resort features among others 4 tennis courts of green quartz sand (canada-tenn), a volley ball court, a private beach, lush gardens and two swimming pools, ideal for incentive groups and team building activities that can perfectly complement your meetings and conferences. Last but not least the hotel’s 82 rooms can accommodate your meeting attendees in a relaxing atmosphere after a busy day of meetings. 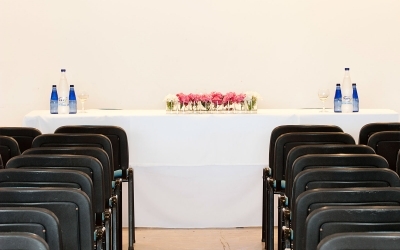 Our dedicated team of professionals will take care of your needs and arrange every detail, welcoming your team and business partners in a sophisticated atmosphere while you focus on the content of your program. 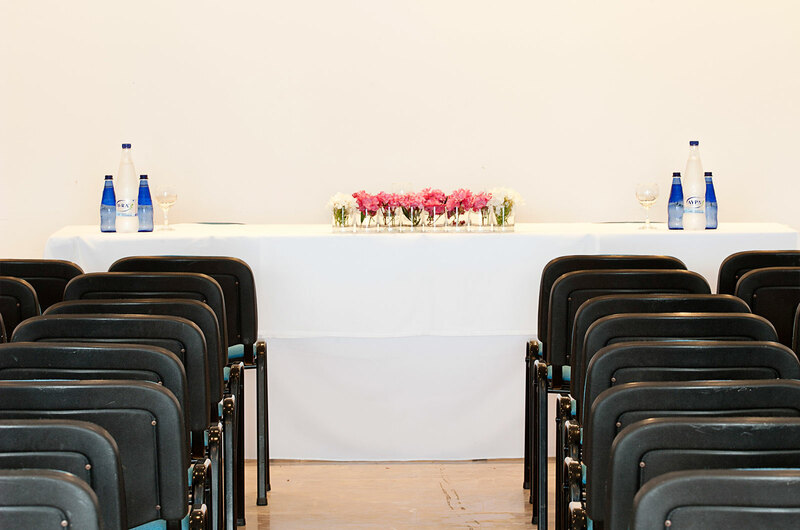 To schedule for a site tour and create your tailor-made event, contact our Sales department at sales@tourhotel.gr or call us at +30 210 3235605 during office hours.